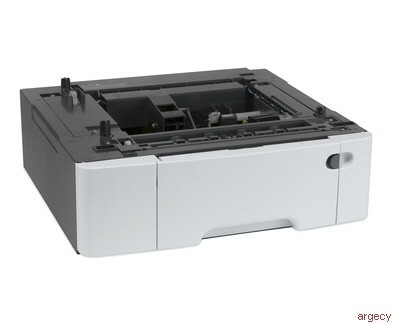 A full-featured MFP. 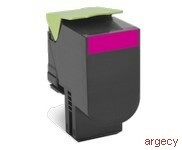 With PANTONE color accuracy. 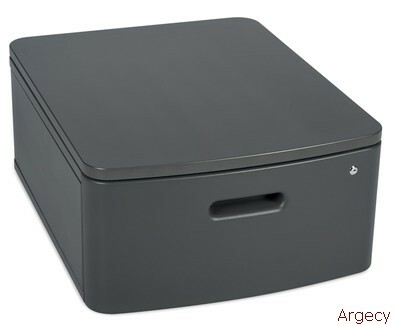 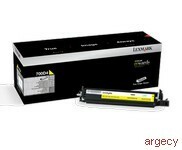 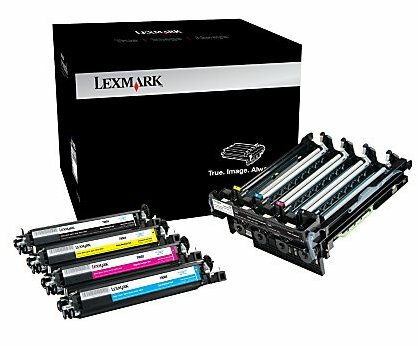 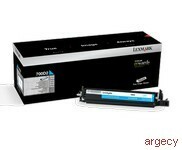 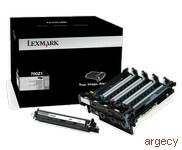 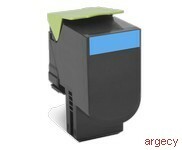 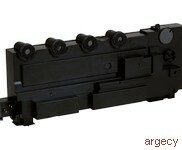 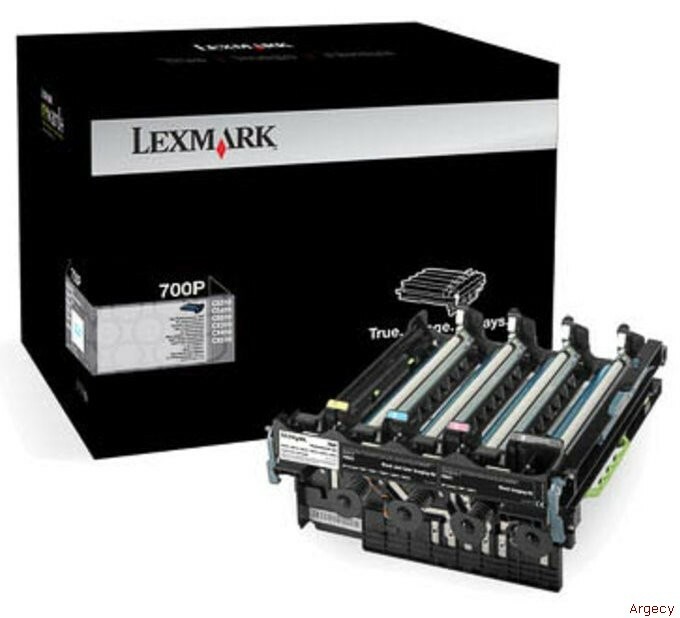 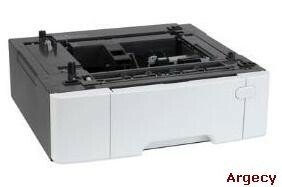 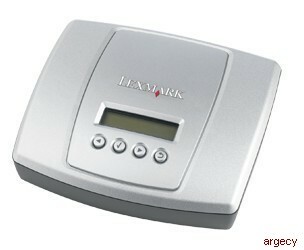 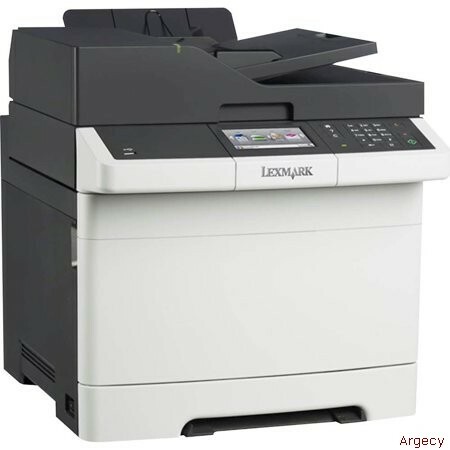 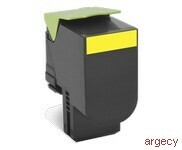 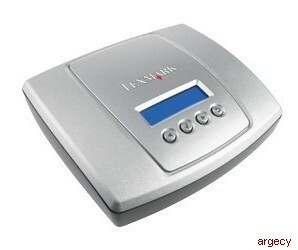 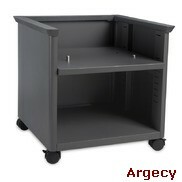 Looking for Lexmark CX417 Parts?